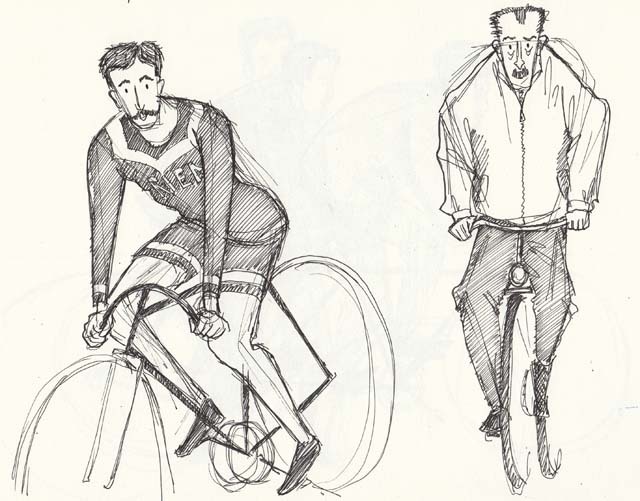 This week I’m drawing more cyclists. 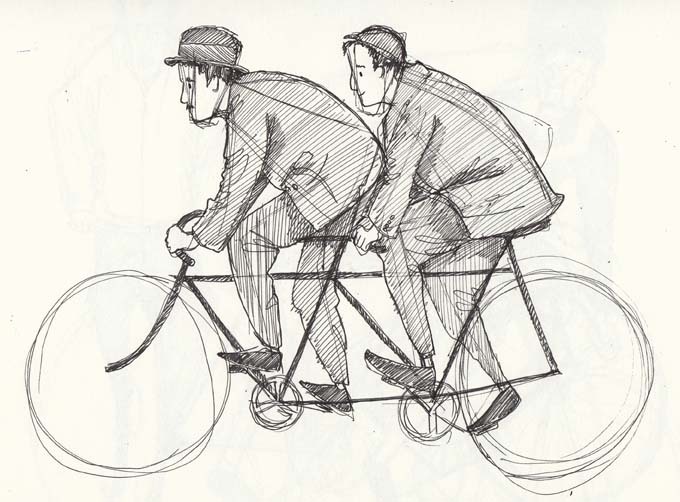 This entry was posted in Illustration and tagged bikes, cycling, cyclists, illustration, moustaches, old man, sketching, tandem. Bookmark the permalink.